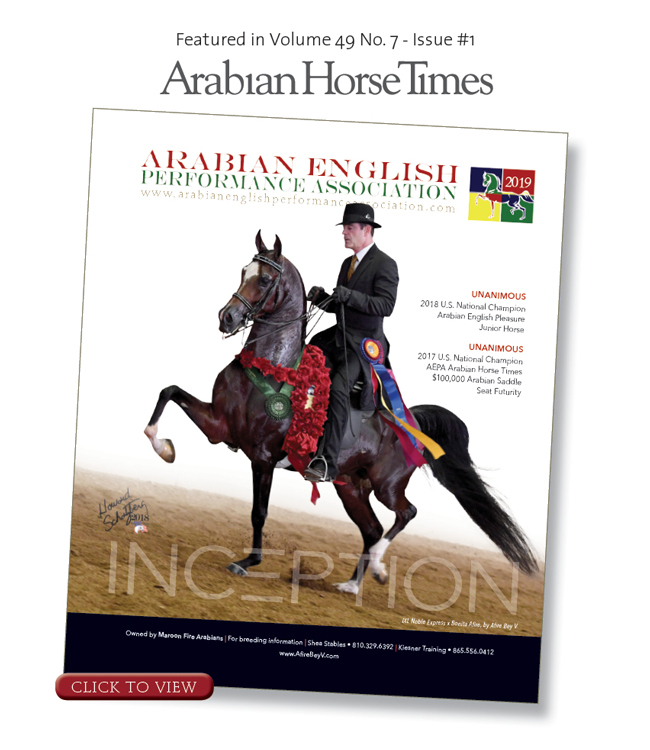 Do you have an English performance prospect, breeding stock, or show horse you would like to advertise? List on the AEPA marketplace! Any horse sired by an AEPA Stallion can list for FREE. Other listings are $50.00 each. Just fill out the form below and pay (if applicable). 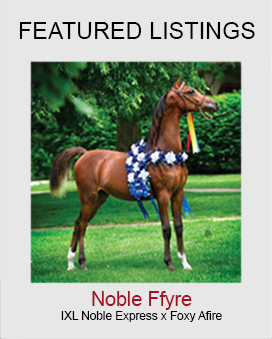 We will review your request and when approved, list your horse in the appropriate category. Please provide a link to your horse's video. Is this horse sired by an AEPA stallion?